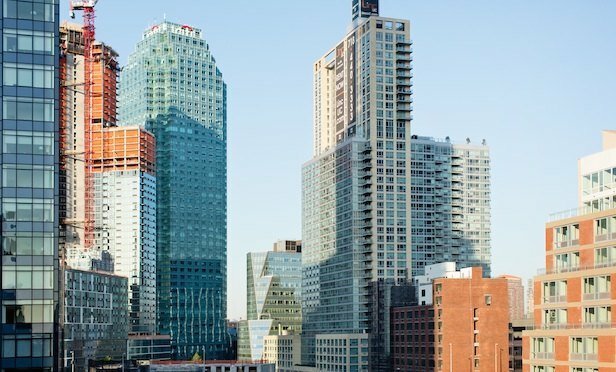 The e-commerce giant’s response to GlobeSt.com did not indicate Amazon was reassessing its selection of the Long Island City location. NEW YORK CITY—The Washington Post reported that two people with knowledge regarding the Amazon HQ2 deal say the e-commerce and tech company is reconsidering its choice of Long Island City, Queens. The article noted the sources said Amazon executives had internal discussion to reassess New York City and to explore alternatives. The article cited local opposition as the reason.